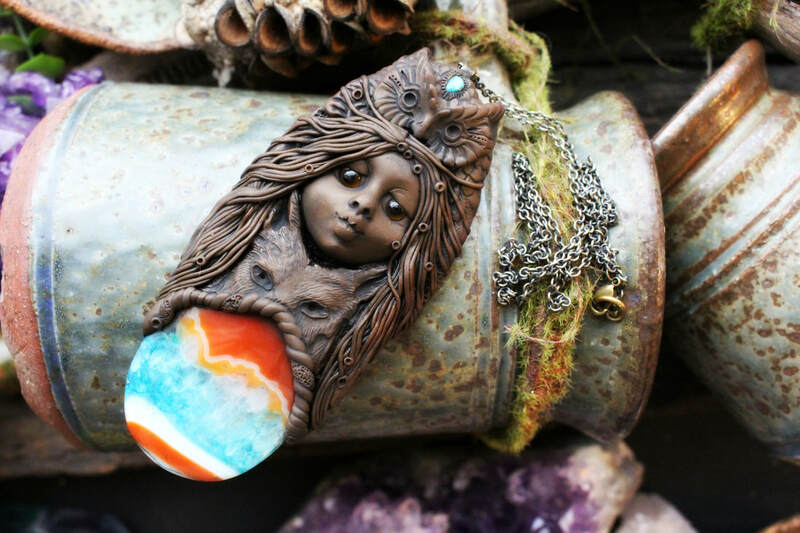 Tina Raewyn is an Australian Artist who creates jewelry from Clay and Gemstones, she creates her jewelry with intent and love. 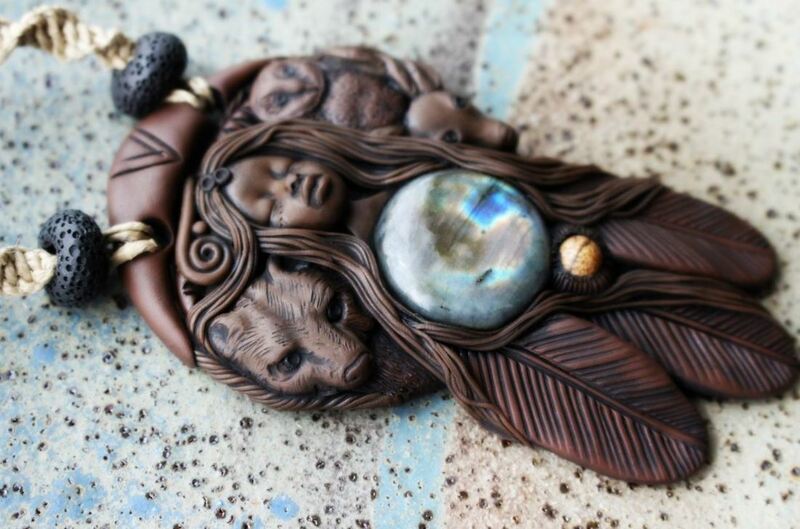 She is the original designer of the Wild Woman, Moon Phase Goddess, La Loba (Wolf Woman) and Spirit Animal Necklaces. 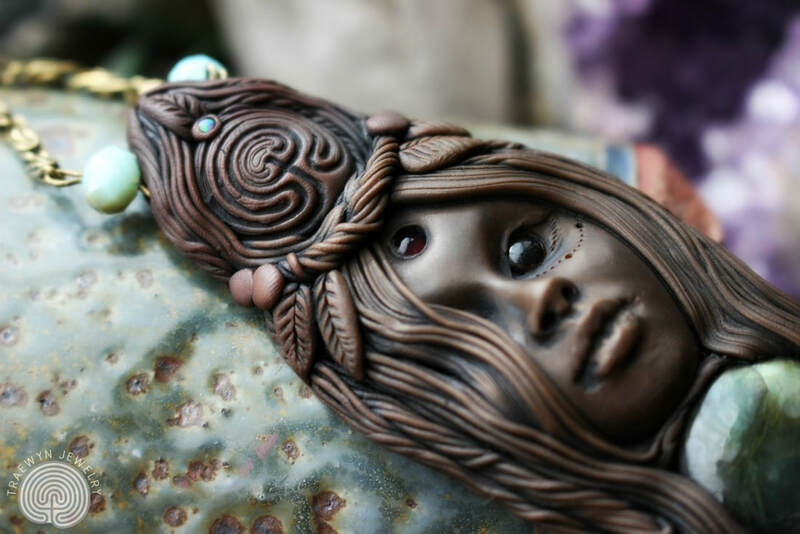 ​Her Creations are Handmade, One of a Kind and available to purchase in the Online Shop. 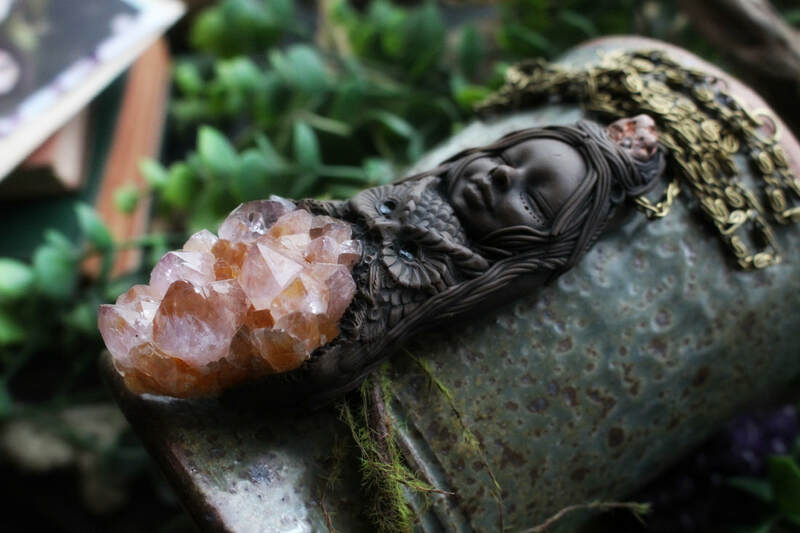 You can visit the Main Menu to see the Artist's Profile, Learn about Crystals, Spirit Animal Meanings ​and so much more. ​At the bottom of each page you have the option to sign up for the Newsletter, and also to visit the Online Shop. 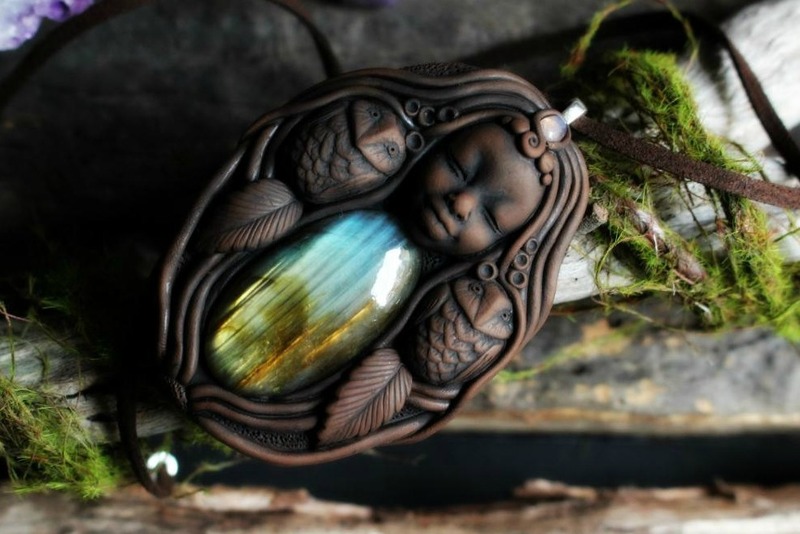 As expected, I received the most beautiful, thoughtful pendant at my door. I couldn't be more grateful for such beautiful craftsmanship and love. Tina has such a wonderful gift, and I am so grateful that she is sharing it with us all. Thank you, love. I highly recommend her store to all. 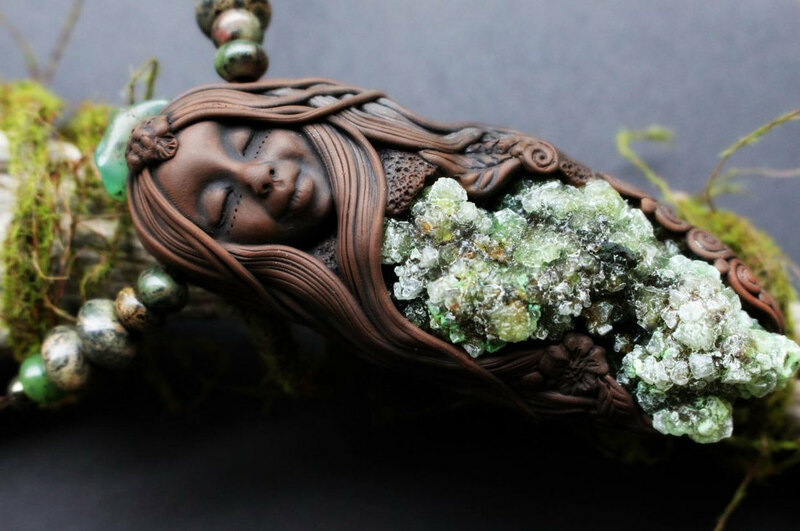 Just the most perfect, beautiful sculptures from this gifted artist. 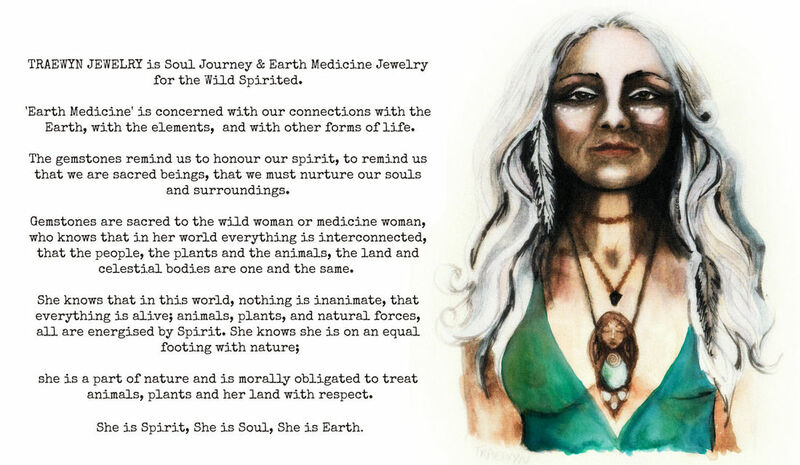 I am so honored to have a few of her pieces—all astonishing in their beauty.